There are a ton of Samsung tablets out there, and while each model isn't always a winner, customers typically can't go too wrong with picking one up. Woot's currently got a deal that should save anyone looking to buy one quite a few bucks. Customers can get a 2014 Galaxy Note 10.1 with 32GB of storage for $384.99 (compared to $549 on Amazon and cheaper than the last deal we came across). 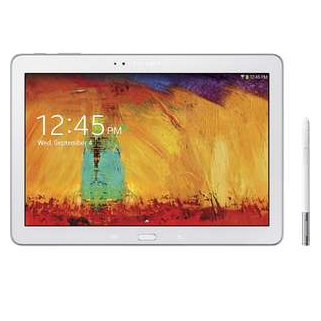 On the lower, smaller end, we have the 16GB Samsung Galaxy Tab 8.0 going for $159.99. These are factory reconditioned devices, not new ones, but chances are buyers may walk away without being able to tell the difference. 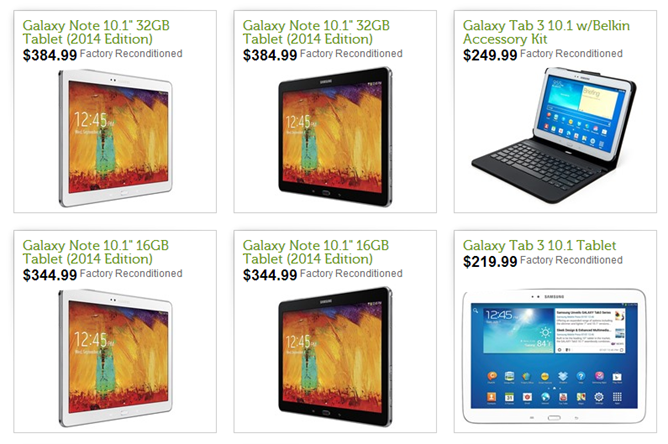 Here are the nine tablets Woot's currently offering. The offer ends April 3rd at 12AM CT, so anyone interested should act fast.